Choosing the right product can be hard, there's so much to choose from, features to weigh up and jargon to navigate. To help choose the right product for you, we've put together these buying guides to help make your decision easier. The Norco Storm is a hardtail mountain bike designed for the recreational rider that is looking for a fun and comfortable ride. The Storm is great for exploring new trails and gives you great performance in a reasonably priced package. Available in a range of price points, and even in a women's specific frame, the Storm is a great option for a range of riders looking to hit the paths, parks or trails. Electric bikes or e-bikes are bicycles powered by a long life battery that runs an electric motor. 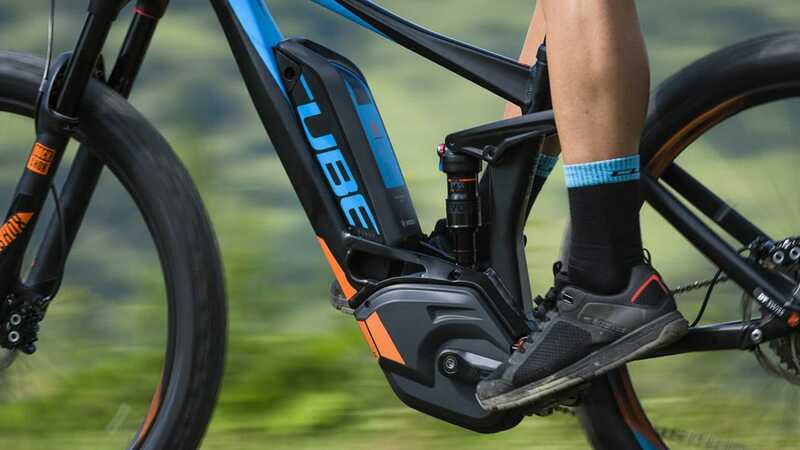 The motor acts to assist pedalling, making the act of riding simpler, easy and faster. You can control the amount of assistance the motor provides, which either increase or decrease the energy required by the battery or the rider. Fixie and single speed bikes are beautifully simple bikes with only one gear. 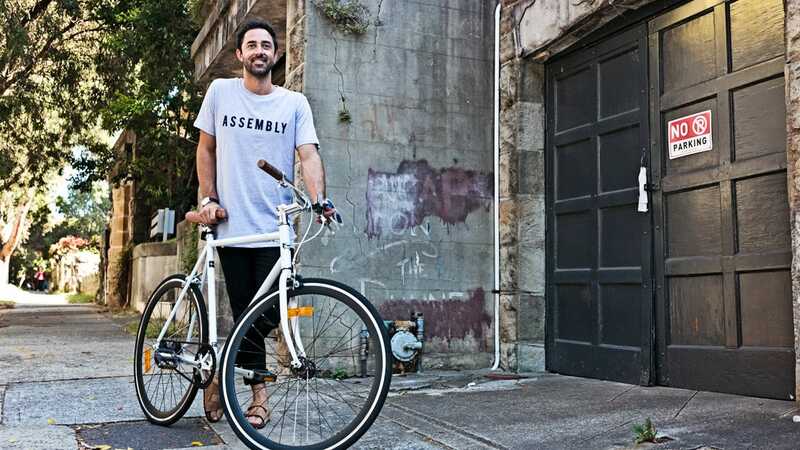 They're modelled on old school track bikes, and just have a single speed, with no shifters and derailleurs, which makes them little to no maintenance. A fixie has a fixed-hub, so your pedals always move with the wheels, while a single speed bike has a free-hub like a conventional bike.